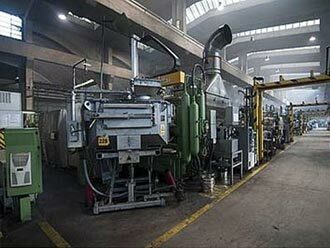 Die casting technology is an optimal solution for mass production of technical light metal parts. In combination with machining and surface treatment operations, we deliver high quality components directly to assembly lines. Various Al alloys are used within our group. 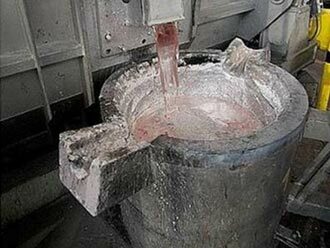 The majority of our die-casting capacities are state-of-the-art cold chamber horizontal SCD die casting machines. 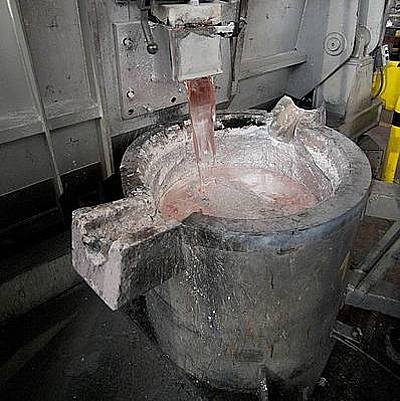 The casting processes and moulds are designed, verified and optimized with support of the latest specialized software (MAGMA), run by our experienced engineering team. 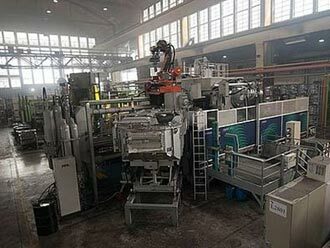 More than 60 die-casting cells of clamping forces up to 2.800 t for Al alloys dispersed among all plants.